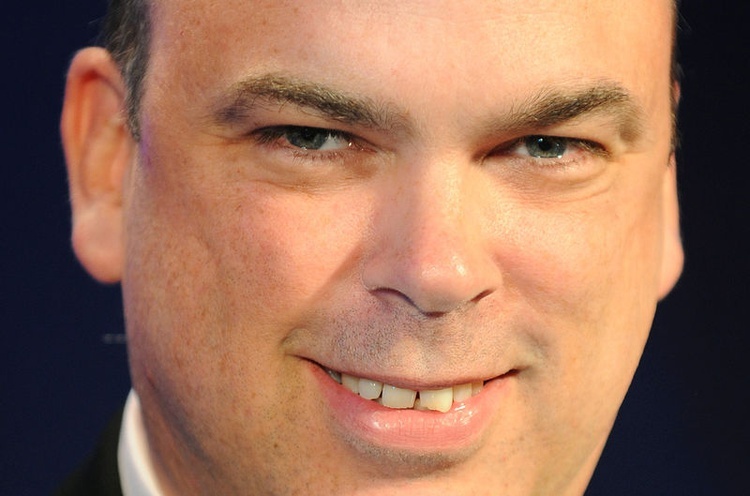 Mike Lynch has been charged by US Federal Courts with fraud relating to the sale of Autonomy to HP (now Hewlett-Packard Enterprises) (NYSE:HPE). The sale took place back in 2011 for $11 billion dollars. Less than a year later HP was forced to write down nearly $9 billion of that value! Hewlett-Packard cited massively inflated revenue numbers from Lynch and his top finance guy, Sushovan Hussain, that artificially inflated the numbers for Autonomy, hence causing HP to overpay for the software.. to the tune of $8.8 billion. Related HP’s Loot Sale Deals & Coupons: 8th Gen Whiskey Lake Laptop For $350, RTX Powered Laptops, Desktops and More! Up to 60% OFF! Sushovan Hussain was charged and found guilty of fraud earlier this year relating to the same issue. 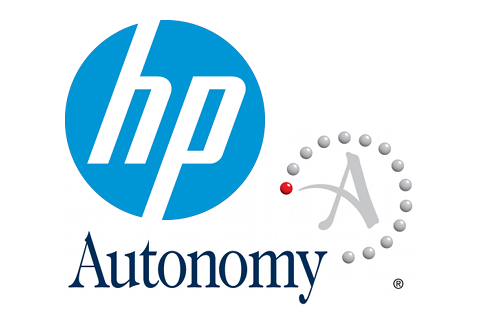 Autonomy may not be a household name, but it was making the rounds in the tech world a decade ago. Began in 1996, the company’s software could extract relevant information from sources like emails, phone calls, or web chats, and this allowed it to suggest answers for instance, to a call center operator or tech support. Between 2009 and 2011 Lynch and other top executives conspired to drastically oversell the value of their company to maximize the amount of money received from the sale, and it made them very rich men indeed. Mike Lynch himself became one of Britain’s wealthiest men. The court documents assert that Mr. Lynch made $815 million more than he would have without the lies. For his part, Lynch and his team have called this a ‘travesty of justice’ and are taking the fight to court. While it sounds somewhat hilarious, Mike Lynch has repeatedly said that the nearly $9 billion write-down that HP was forced to endure was merely a result of different revenue recognition practices. You could say its almost audacious of Lynch to even make that claim when HP surely did a thorough M&A audit prior to even going after the company. It’s quite hard to think HP would have made a blunder of this magnitude!